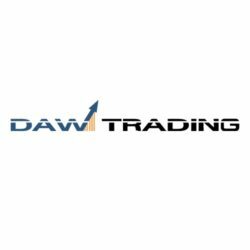 DAW Trading specializes in servicing the needs of Professional Commodities traders, Introducing Brokers (IIB’s and GIB’s ), Commodity trader advisors (CTA’s), Algorithmic traders, CME Floor trader, Hedgers, Cooperatives as well as the novice trader. As a trader, you need the ability to choose which technology best suits your needs. DAW provides the best commodity futures and options trading platforms with API and DMA (Direct market access) . So whether you are looking for full service or a discount futures broker, contact us today to find out what DAW Trading can do for you.